My name is Josh Seamon and I’m the chair of the math department. In my opinion he’s the most influential person of the 20th century. Meet Alan Turing, a true Renaissance man who was many things, but first and foremost he was a mathematician. While leading a team at Bletchley Park in the UK during WW2, his team broke the Nazi’s Enigma code and in the process he built the the worlds first modern computer. Simply put, our world would be unrecognizable if not for the work of this man. If you want to change the world, become a mathematician. 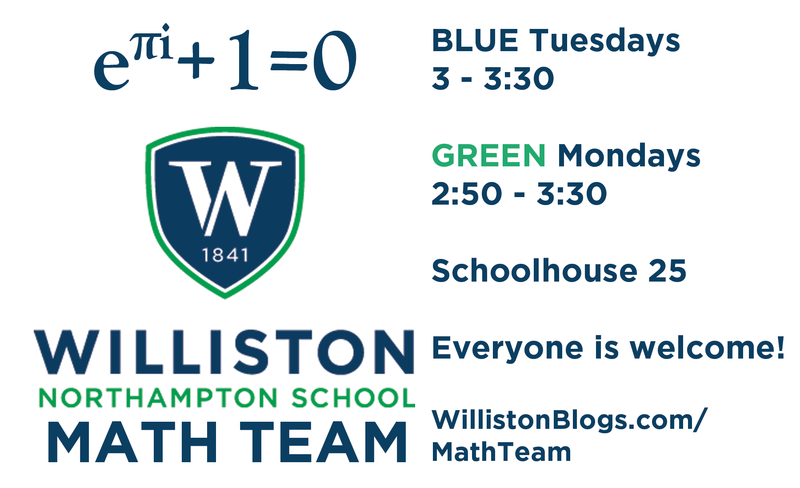 …to join the Williston Math Team which meets on Blue Tuesdays and Green Mondays. 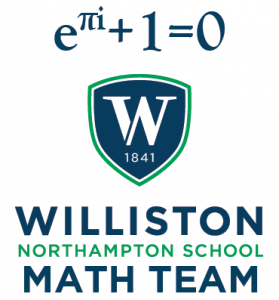 In addition to working through really exciting problems on our own, we compete in several on and off campus math competitions including ones hosted by Harvard, MIT, and Princeton. 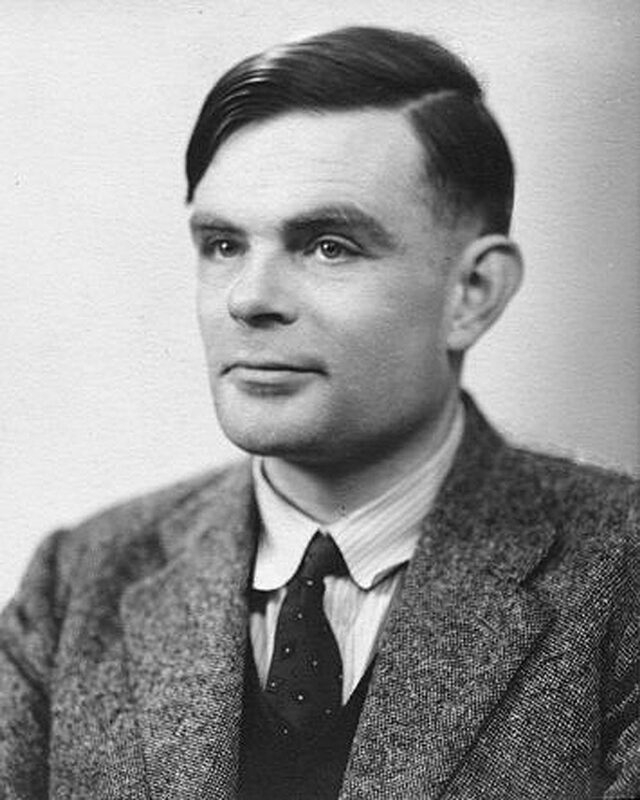 So, follow in the steps of Turing: Study math. Join the team. Change the world. Previous PostYearbook PhotoNext PostHMMT Team!